Face Masks: Choose from our selection of earloop, dust mask, particulate respirators, n95 or cone face masks. If you are looking for a face mask that will work for a wide spread outbreak for The Flu or other air-borne pathogens choose an adult or child N95 face mask. 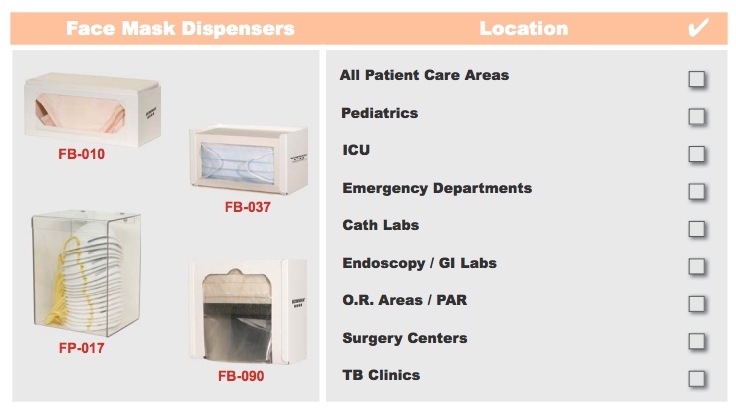 All Gloves and Respiratory hygiene stations are currently (in-stock) Great For Smoke Inhalation Protection. 4-Fold Fluid Resistant Earloop Face These masks are 100% latex and fiberglass free. Thank you for choosing GloveSaver.com , your one-stop shop for high quality face masks at wholesale prices.